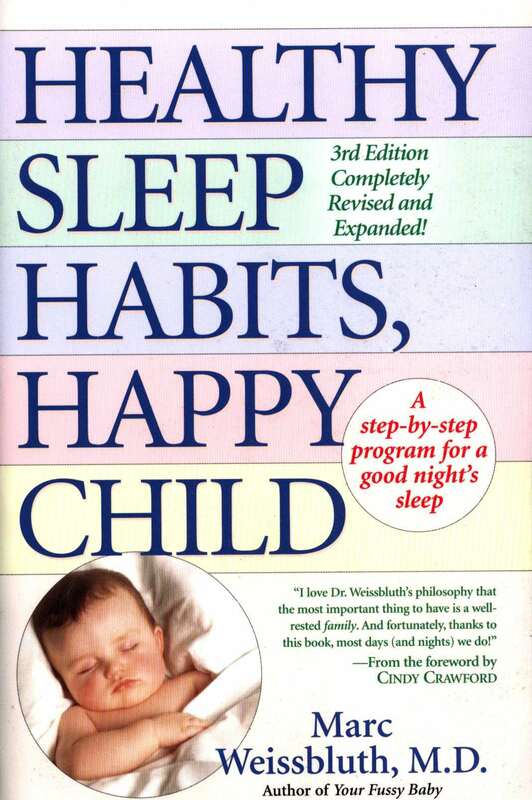 “Healthy Sleep Habits, Happy Child” by Mark Weissbluth M.D. was on our recommendation list before we found “Sleepless in America”. This book is a lot information on the importance of sleep but isn’t as good as “Sleepless in America”. If you’re pregnant and trying to have a plan for sleep, it may be helpful or it may make you crazy. It’s intense and detailed. This is good but not always accurate or respectful. Haas a tenancy to add guilt to parents who already feel plenty of guilt. If you're an anxious parent already, this book might not be for you. In my opinion, the importance of sleep is so strongly stated it causes unnecessary stress for families.